BEIRUT: Top Lebanese Druze politician Walid Jumblatt said on Friday it was time that Saad al-Hariri, who resigned as prime minister on Saturday while in Saudi Arabia, returned to Lebanon. Jumblatt said in a Twitter post that after a week of absence from Lebanon, “be it forced or voluntary”, it was “time for Sheikh Saad to return”. “By the way, there is no alternative to him,” he added. 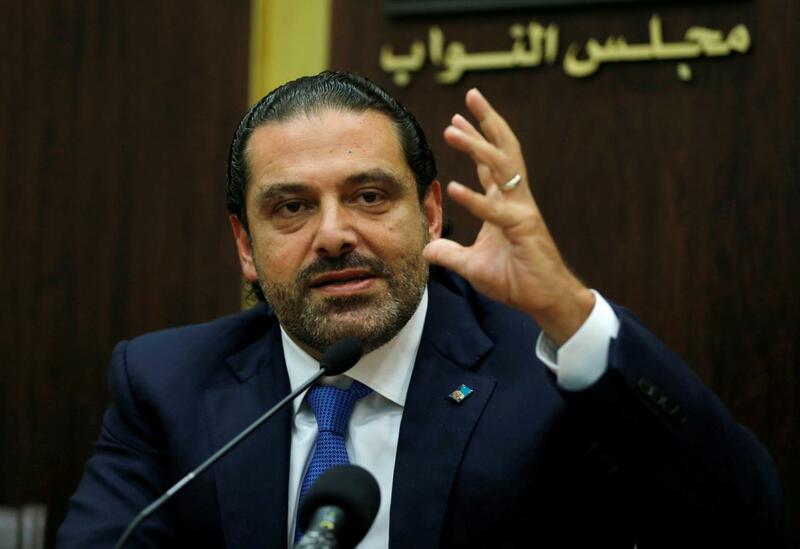 Hariri read out his resignation on television from Saudi Arabia on Saturday, citing assassination fears and denouncing Iran and Hezbollah for sowing strife in Arab states. Jumblatt is the leading figure in Lebanon’s small but influential Druze community and has often played the role of kingmaker in the country’s political deal-making. Two top Lebanese government officials told Reuters on Thursday that they believed Saudi Arabia was holding Hariri. Riyadh has denied reports that he is under house arrest. On Thursday, in a televised statement indicating deep concern at Hariri’s situation, his Future Movement political party said his return home was necessary to uphold the Lebanese system, describing him as prime minister and a national leader.